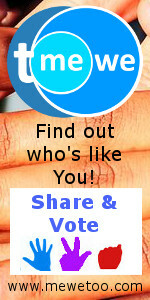 ← New Facebook free dating app custom page created! How fast is Friends Match Me free dating site growing in members? So you might be wondering how fast the Friends Match Me free dating site is growing in members? According to Facebook Insights, the rate of increase is 4,163%!! If you haven’t signed up yet to create your profile, be sure to click on the top blue “Connect with Facebook” button to get started! It is completely free for EVERYTHING – not just a TRIAL like some of the other dating sites!! Be sure to invite your single friends too! One Response to How fast is Friends Match Me free dating site growing in members?